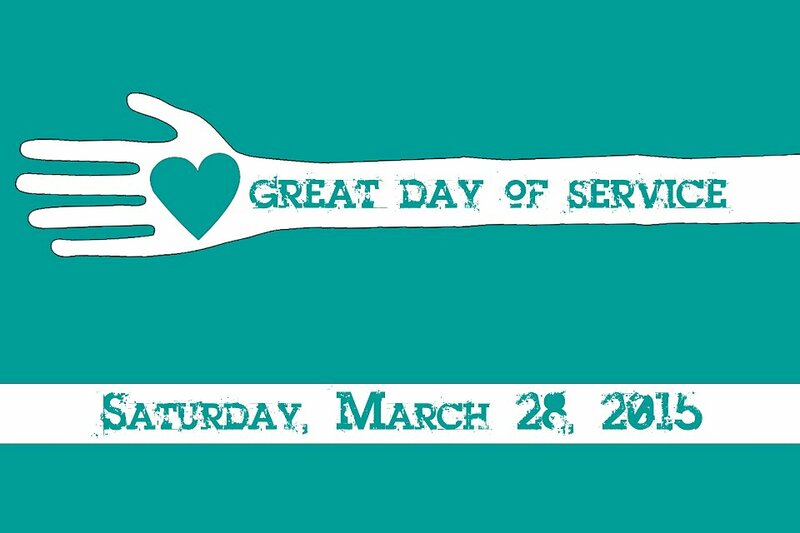 On Saturday, March 28 at 8 a.m., we'll gather as a church to go into the community to serve. This marks our 4th Great Day of Service, so come celebrate with us! Last year, we had just over 100 people participate. Our goal for 2015 is to double that number and gather 200 people to serve at the same time! To sign up for one of the Projects listed below, click here. NOTE: This project is contingent on someone with a truck picking up sweet potatoes on Friday in Fayetteville.